Last month, Kia released a video showing a Forte jumping over its race car sibling. It's a strange commercial and yet, it's surprisingly entertaining. It even had a behind-the-scene footage showing that the stunt was performed with one take only. What's even weird about it was that the stunt was done to showcase the car's touchscreen infotainment system. It doesn't make sense, right? Well, Kia knows it doesn't and they even nonchalantly said it towards the end of the 40-second clip. "It doesn't have to make sense." Today must be your lucky day as we found the sequel to that quirky commercial. 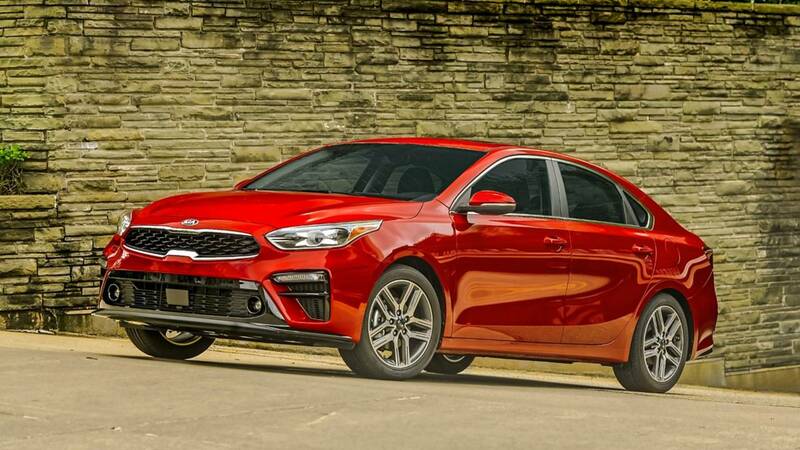 This time, Kia pit the Forte against the drift car counterpart on a game of chicken. The setup was the same: the redesigned Forte with Collete Davis behind the wheel up against the Red Bull-marked Forte drift car, both shot at the same frame to showcase a very relative feature – its smart trunk opener. With interest in sedans starting to dwindle down in the U.S., brought about by the popularity of crossovers and SUVs, brands should try harder to sell their sedans than what they would normally do before. These four-door vehicles might not sell like hotcakes anymore, and effort, in this case, dry humor, could be these marques' greatest weapon. This Kia video is the perfect example of that. A commercial that's kind of odd but you have to admit, the smart trunk opener feature imposed a recall even after watching the 40-second video. It works for us, and maybe for some people, too, no matter how nonsensical it might be. Because Kia's right – it doesn't have to make sense. But you know what makes so much sense? 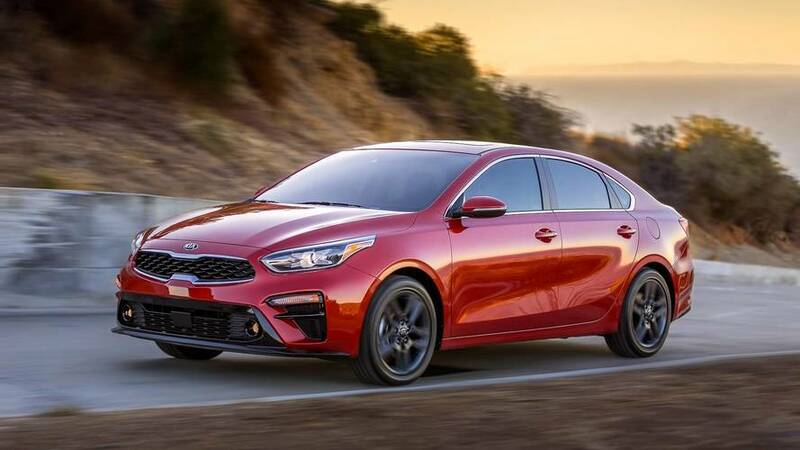 The upcoming Kia Forte GT that's powered by a turbocharged 201-horsepower 1.6-liter four-cylinder engine, which could make its debut towards the end of this year. Let's all keep an eye on that. For now, let's wait for Kia to release another video that's full of dry humor.